Suppose you operate a travel site and you want to optimize a given page for the term “Las Vegas hotel”. 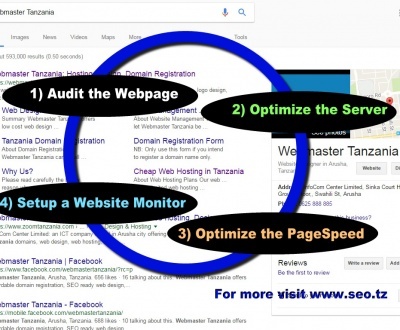 Suppose that you also want to include an enticing seo.co.tz/tag/marketing/” title=”View all articles about marketing here”>marketing message such as “Book now and save 20%!”. The aforementioned tagline lacks descriptive text, but possesses persuasive characteristics. That being said, you may want to place the tagline in an image and the key phrase (i.e. Las Vegas hotel) in a header tag. This places emphasis on the desired term, yet still provides a seo.co.tz/tag/marketing/” title=”View all articles about marketing here”>marketing opportunity without compromising keyword consistency. In other words, images are a great place to insert seo.co.tz/tag/marketing/” title=”View all articles about marketing here”>marketing messages that lack the necessary keywords and phrases. Leveraging this technique will ensure that descriptive text is indexed, while less seo.co.tz/tag/marketing/” title=”View all articles about marketing here”>marketing jargon is overlooked. 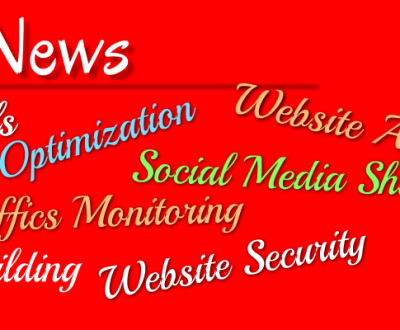 The combination of keyword-rich content and enticing messaging will satisfy both sides of the strategic equation.